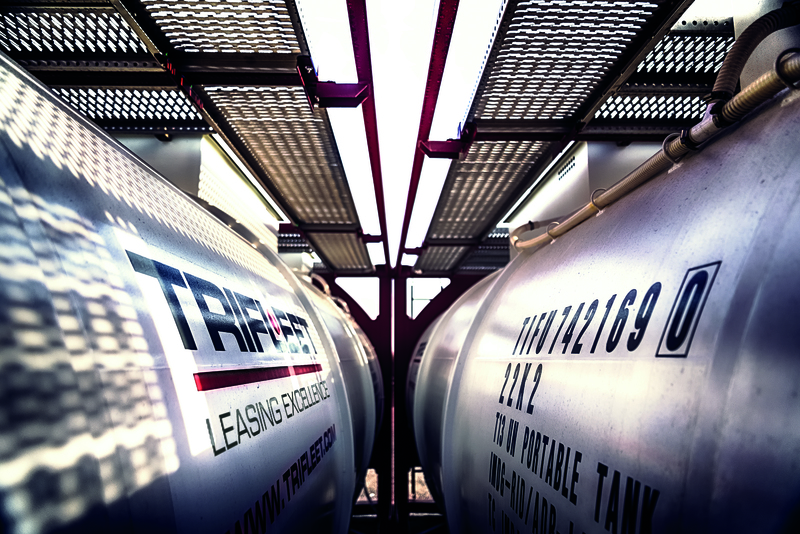 The industry leader in intermodal dry container leasing partners with tank container leasing expert to invest in intermodal tank containers. 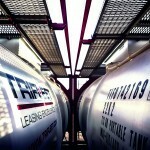 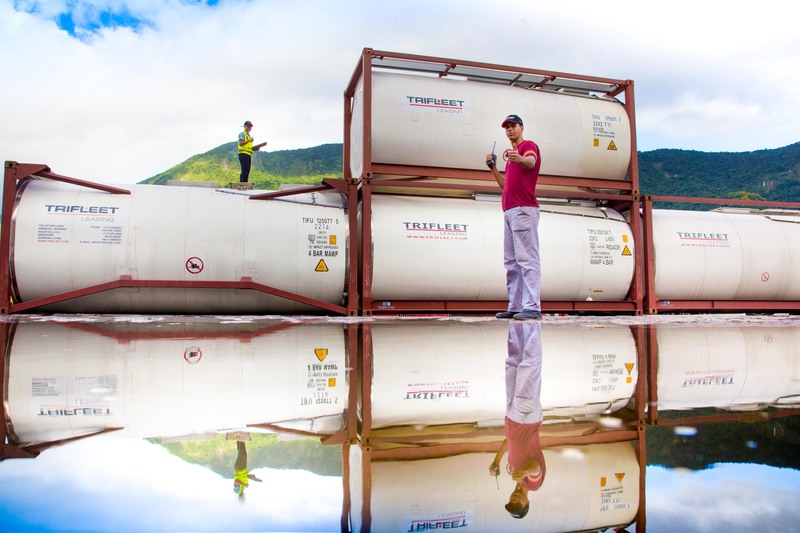 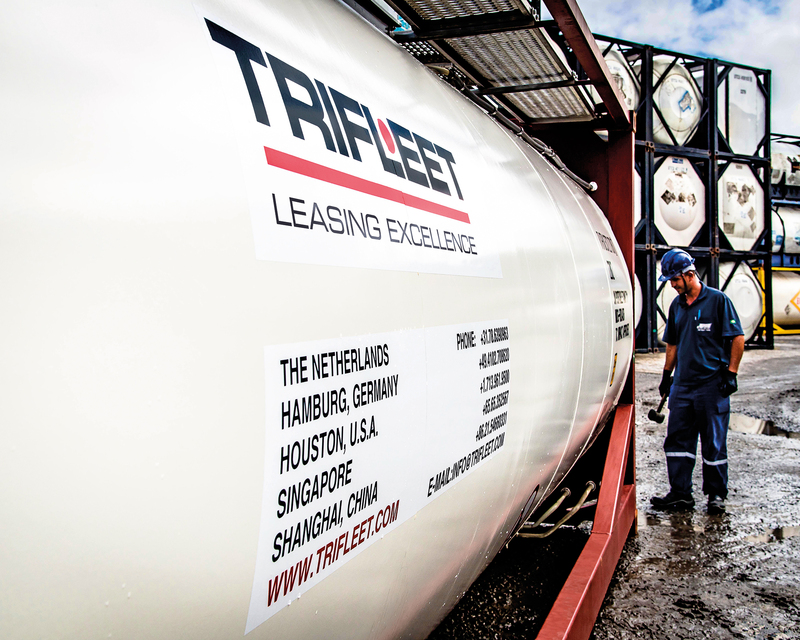 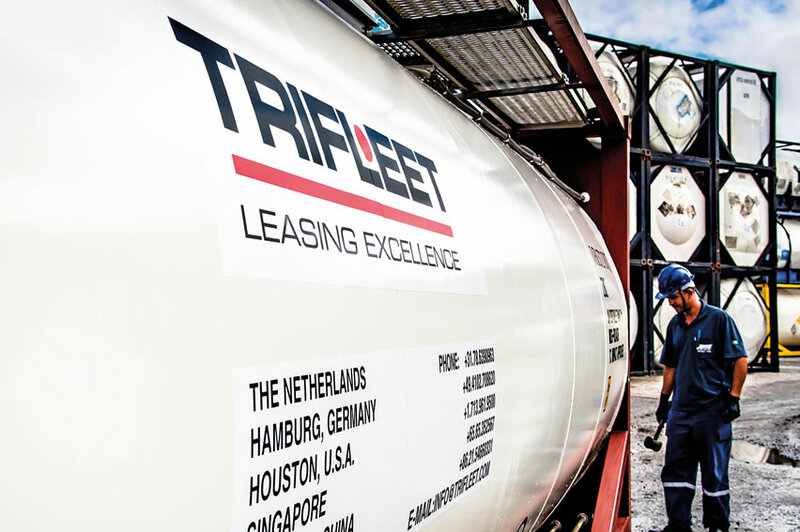 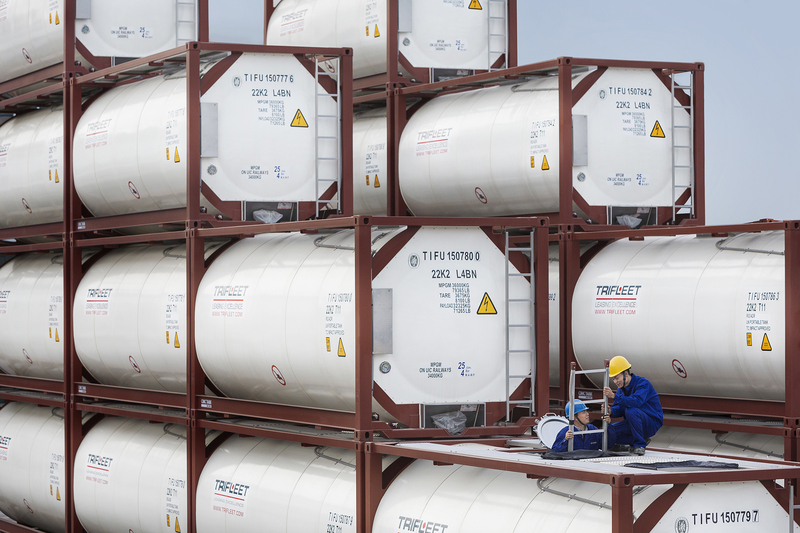 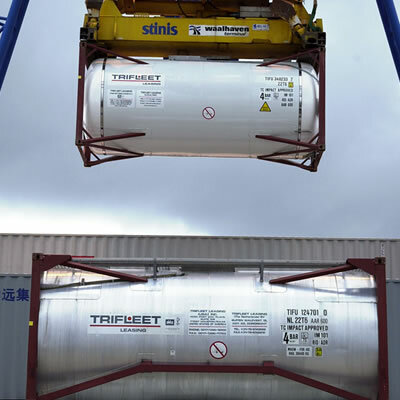 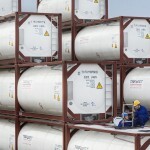 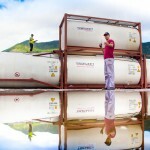 Textainer Group Holdings Limited (NYSE: TGH) and Trifleet Leasing (The Netherlands) B.V. signed an agreement under which Textainer will invest in new intermodal tank containers to be managed by Trifleet, marking Textainer’s entry into the tank container market. 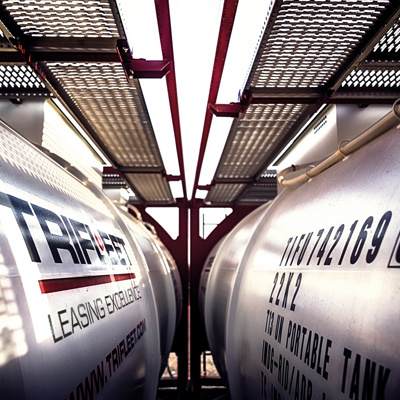 Trifleet will acquire and lease the containers on behalf of Textainer, serving as its exclusive manager in the intermodal tank container market. 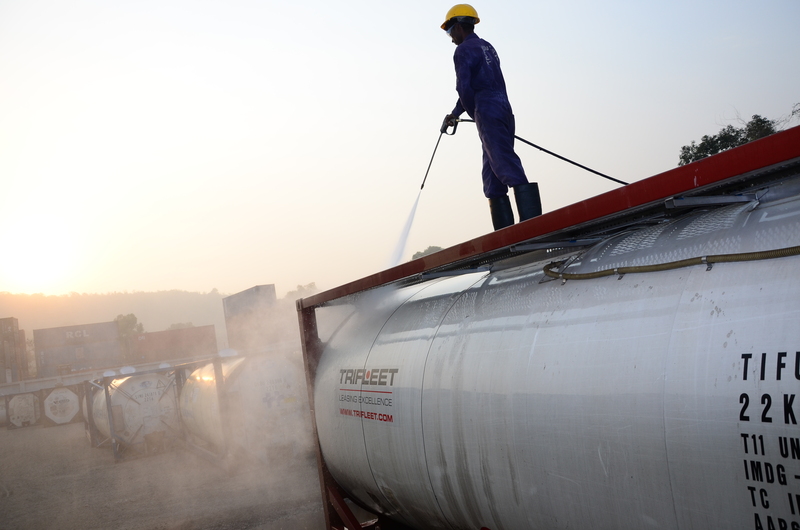 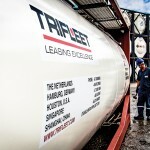 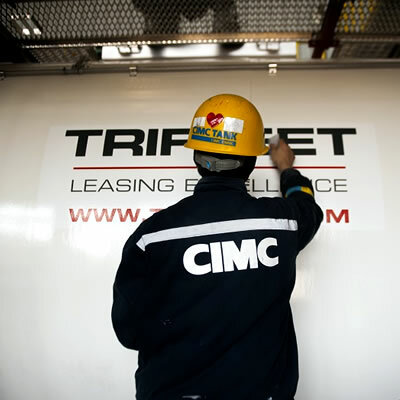 The collaboration builds on the strength of the two companies: Trifleet’s expertise and reputation as a premier tank container lessor; and, Textainer’s industry leading size, purchasing power and access to competitive cost of funds. 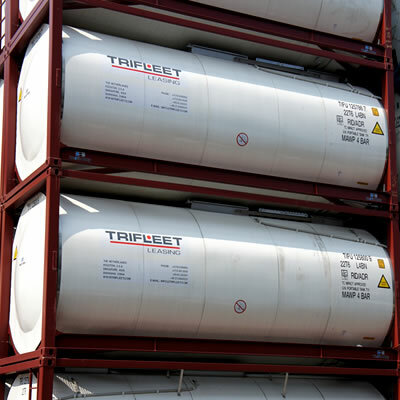 Both companies will continue to operate independently and to focus on remaining the most reliable supplier of containers in their respective markets.